Photographing Amanzoe’s stunning grounds at sunrise was something I will never forget. I literally had 30 min to get the cover shot before the guests came up for breakfast. The sunrise colours were absolutely amazing. 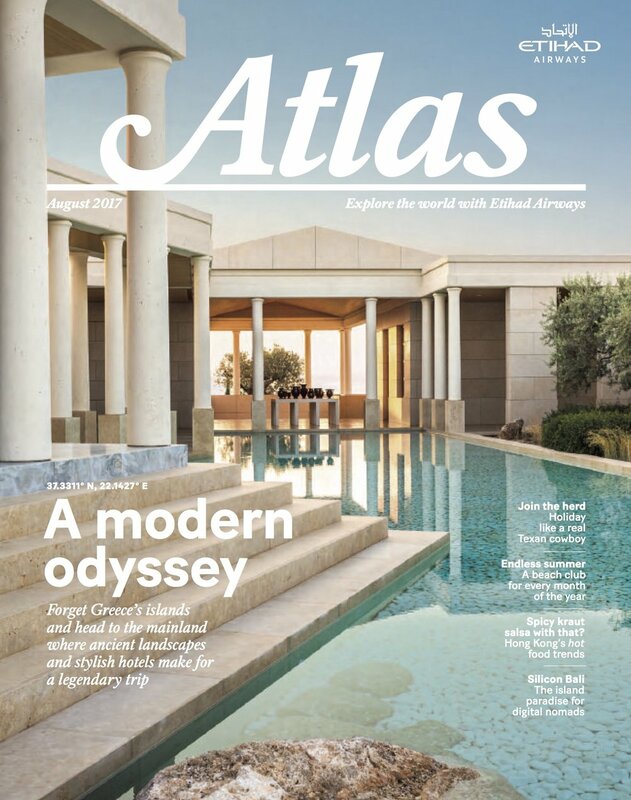 Thank you Atlas Etihad Inflight Magazine for having me shoot this cover story in Greece.